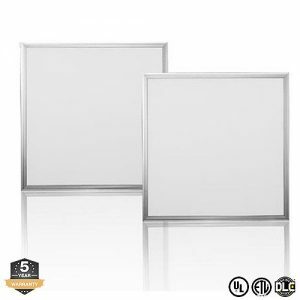 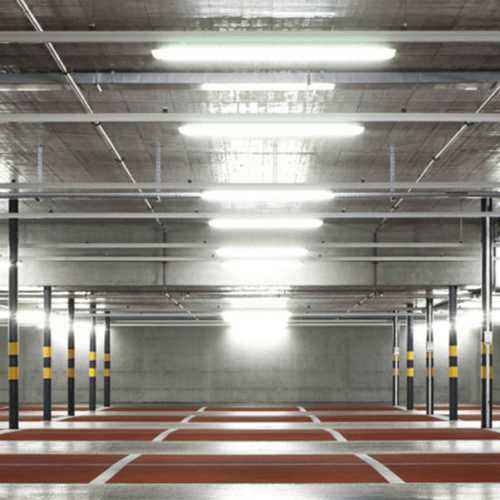 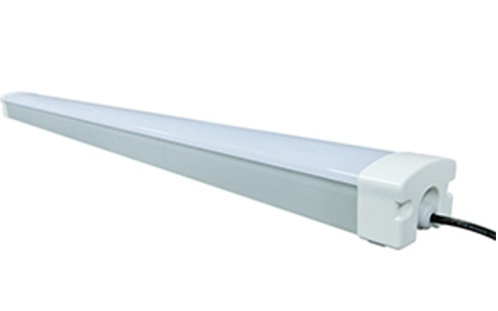 Metro LED’s tri-proof is Water-proof, Dust-proof, Damp-proof, and Pressure-proof. 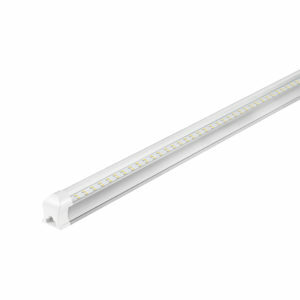 It can be installed as one light or linked together in a series to create a long strip of lights. 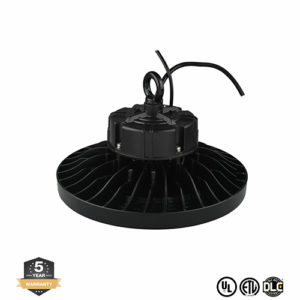 High quality LED driver and thermal management with illumination that lasts 50,000 hours. 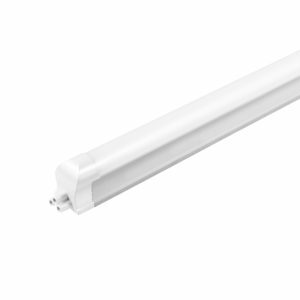 The housing is extruded aluminum housing with glossy white polycarbonate corrosion-resistant cover. 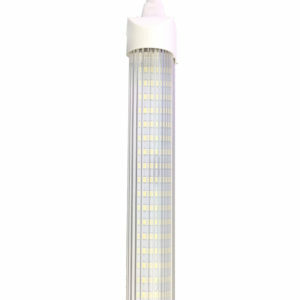 The lens is a high-efficiency polycarbonate frosted diffuser is optically engineered to reduce glare and hotspots. 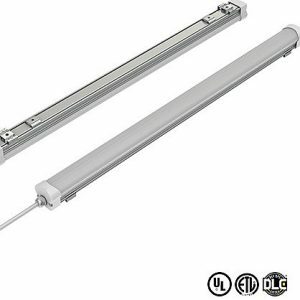 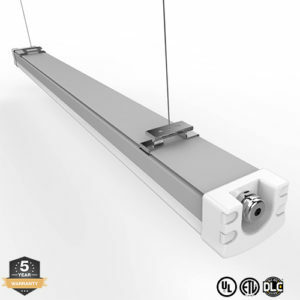 The fixture can be surface mounted (mounting clips included) or suspended using cables, which are available upon request. 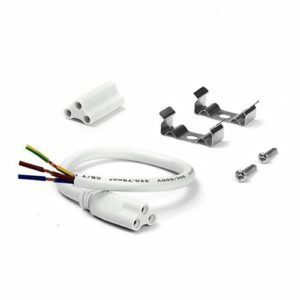 Up to 4 units can be linked together. 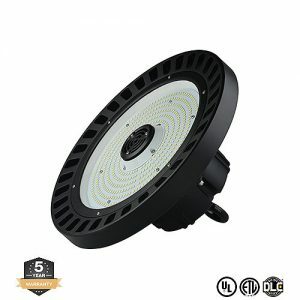 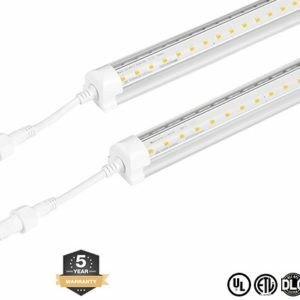 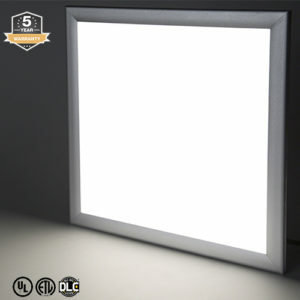 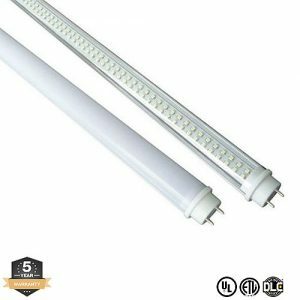 This LED vapor tight light is perfect for gyms, car washes, maintenance areas, stairwells, tunnels, warehouses, shopping malls, or any other area where a high quality, attractive, water-proof light is needed.